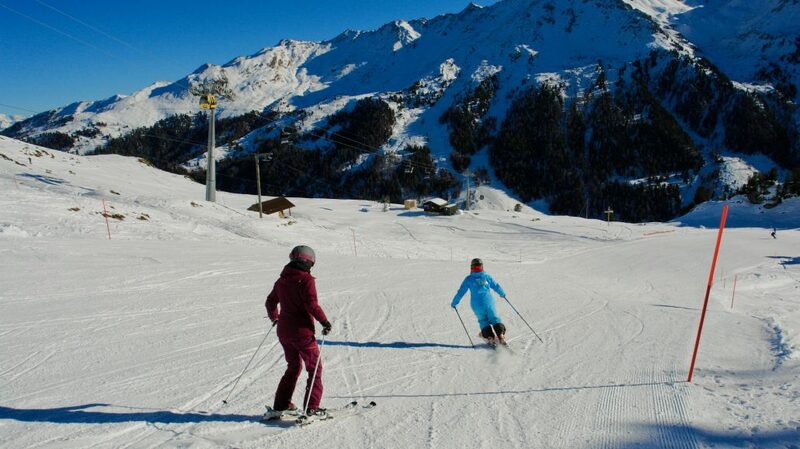 You have decided to take your first ski lesson, and are maybe unsure of what to expect. 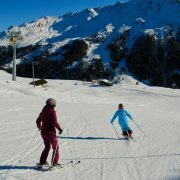 No matter your level, below is an outline of what usually happens in an Alpinemojo Ski Lesson! 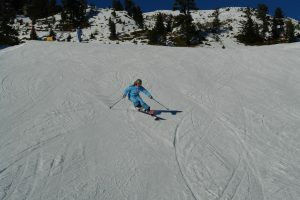 First the instructor will ask about your skiing past, your ability, and what your aspirations are for the lesson(s). As this is personal and individual, it’s a chance to have an honest conversation with someone who will really listen. Which slope you are taken to is dependent on your prior answers. However, you will always be taken somewhere that you will feel comfortable to start with, and build up from there. 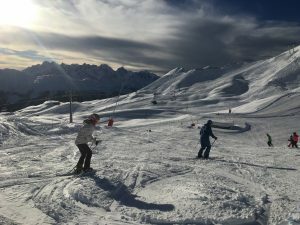 Whether you are led to do drills & exercises, given some tips as you ski, or just shown around the resort is determined by what your goals are. If you are given something to work on, it will be the same focus throughout the lesson so there is no confusion, just a clear, enjoyable progression. As the lesson is tailored to you, any other prerequisites can be catered for- just ask your instructor! The lesson will be run at your pace, so if you like to stop for multiple breaks and have a long lunch then that’s ok- don’t feel guilty if your body is telling you that you need to rest!